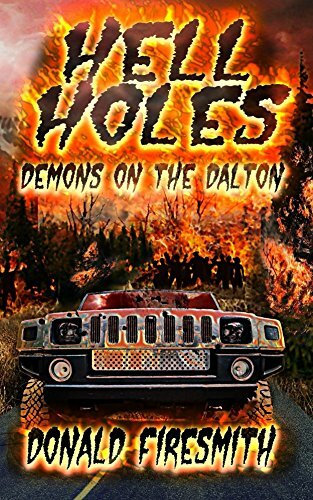 Hell Holes: Demons on the Dalton is volume two of What Lurks Below. It’s another action/adventure written by Donald Firesmith. This time, we’re in Dr. Angela Menendez’s (Dr. Jack Oswald’s wife) point of view. She picks up where we left off in volume one. Oswald and his team are desperately trying to escape the demons that are set on pursuing them. The character development was a bit lacking. There were not a whole lot of conflict as I’d imagined there would be. After all, stress and fear make even the nicest person a tiny bit snippy, and I saw none of that in the story. However, I was eager enough to see what would happen next to not worry about the lack of character conflicts. There was enough nail biting and plenty of surprises to keep me wholly satisfied as I read. The ending was left as though a continuation could come into play. Or possibly it’s left for our imagination to work out. We’ll see what Firesmith has in store for us next. 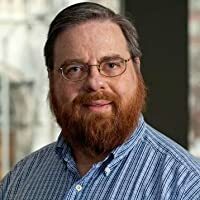 Donald Firesmith is an ACM Distinguished Engineer who works at the Software Engineering Institute (SEI), a Federally Funded Research and Development Center (FFRDC), where he helps the United States Military and other Governmental Agencies acquire large and complex software-reliant systems. He has 34 years of experience in both commercial and governmental software and systems development in numerous application domains that range from software applications and management information systems to embedded aviation and space systems. His primary areas of expertise include requirements engineering, system and software architecture engineering, object-oriented development, testing, quality engineering, and process improvement including situational method engineering.